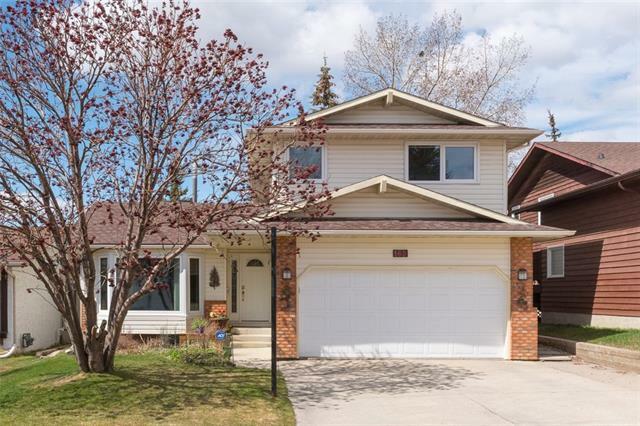 DESCRIPTION Many different options available for this well cared for Bi Level home in Edgemont! 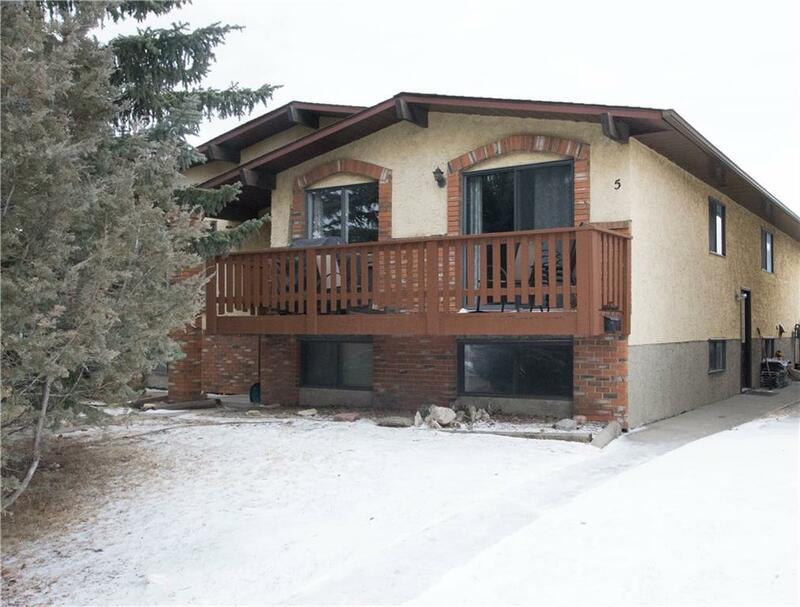 Live up and rent down or Develop this home into the starter home you have been waiting for. A few updates have been done to the home to save money and time. New roof (2014) and new Water Tank (2013) New motor for furnace and new tile in bathroom. Nice and Sunny SW facing back yard and back lane perfect for a future garage. Large front Living room window and patio door with access to front elevated deck. Lower level has plenty of open space, unspoiled for any type of development. This home is located in a terrific location, walking distance to major bus routes and schools. Short drive to all necessary amenities. Plenty of green space and close to trails for walking, running or bike riding. Home for sale at 5 Edgewood DR Nw Calgary, Alberts T3A 2T3. 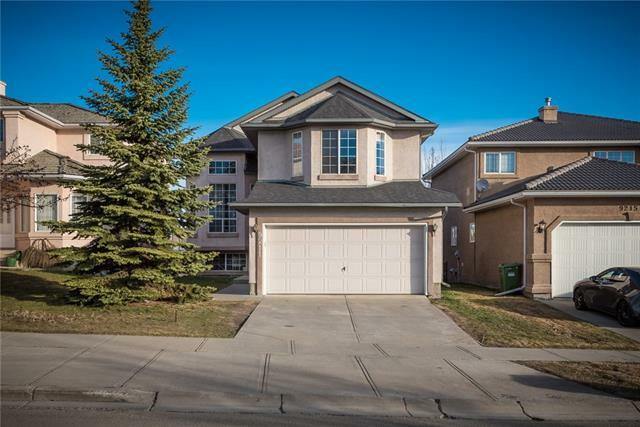 Description: The home at 5 Edgewood DR Nw Calgary, Alberta T3A 2T3 with the MLS® Number C4224875 is currently listed at $319,900.